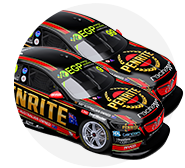 Erebus Motorsport’s Commodores will race at the Tyrepower Tasmania SuperSprint with its own logo in place of Holden badges. Revealing the new look before practice starts on Friday, the team says the change has been brought about by difficulty in sourcing the factory Holden lion badges for the new ZB. 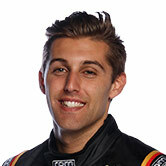 All ZBs have raced with Holden badges so far except for Garth Tander’s Garry Rogers Motorsport entry on the Sunday in Adelaide, its absence also blamed on supply issues. Erebus’ move is not without precedent; Triple Eight ran Hog’s Breath badges in place of Ford logos during 2009 after the Blue Oval withdrew support from the team. Holden currently provides financial support to its factory squad, Triple Eight, of which the remainder of the Commodore teams are customers. “We are currently struggling to get grill badges from Holden so we took the opportunity to ask Supercars if we could run our own badge,” explained Erebus manager Barry Ryan. 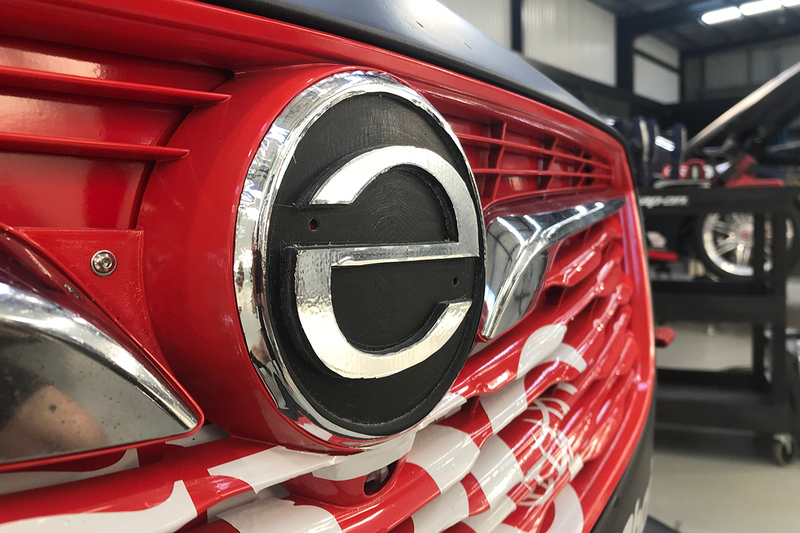 “Supercars approved this and we made our own Erebus ‘e’ badges with our in-house 3D printing machine. Klimenko said the Erebus logo has two meanings, representing the team and her mother, Eta, who died 48 years ago. “Having our badge gives me a sense of pride and humbleness, and at the same time I am so proud of my teams, past and present, and what they have achieved,” said Klimenko. 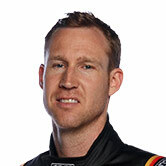 According to the team, the Erebus badges will likely remain on the cars for the remainder of the season. Last-start winner David Reynolds and top rookie Anton De Pasquale head to Symmons Plains second and 17th in the Supercars standings after six races.